Last 3 units at this price! The VCP868 is a very compact 868 MHz dBic directional panel antnena. Fed by a SMA-Female connector on the rear, the VCP868 is ideal for reader antenna applications operating in the 865-870 MHz band. 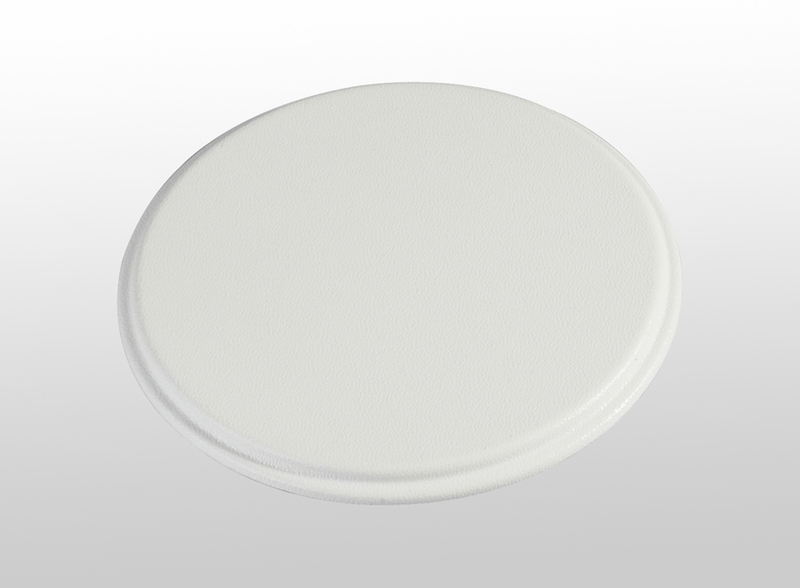 Measuring 152mm in diameter, but only 8mm in thickness, the VCP is a very discreet UHF RFID solution.